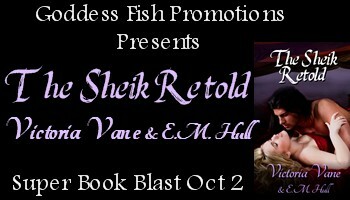 I’m so thrilled to be hosting The Sheik Retold by Victoria Vane and E.M. Hull. The Sheik was one of the first romances I ever read and I still have an ancient hard copy version of the book and it remains one of my favorites. 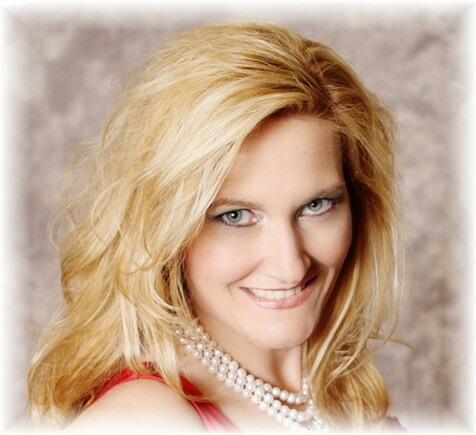 When I heard Victoria Vane was going on tour with The Sheik Retold I knew I had to be a part of it! Victoria will also award a copy of “A Wild Night’s Bride” to one lucky commenter at each spot she makes along the way of this blog tour, so please make sure you leave a comment on my blog for your chance to win! My eyes tracked upward to rest on his sun-bronzed and lightly bearded face. Harsh and angular in the lamplight, it was at once the handsomest and cruelest face I had ever seen. He regarded me fiercely with scornful eyes. Those eyes! I had seen them before. I gasped. It was him! The man from the party who had eyed me with such insolence. Even now he gazed at me as no other man had ever dared to—in a way that made me feel like a slave exposed for sale in a public market. “Who are you?” I asked hoarsely, speaking in French without thinking. “There will be no inquiries,” he answered me calmly.